Experience as proven as the overhead door itself. 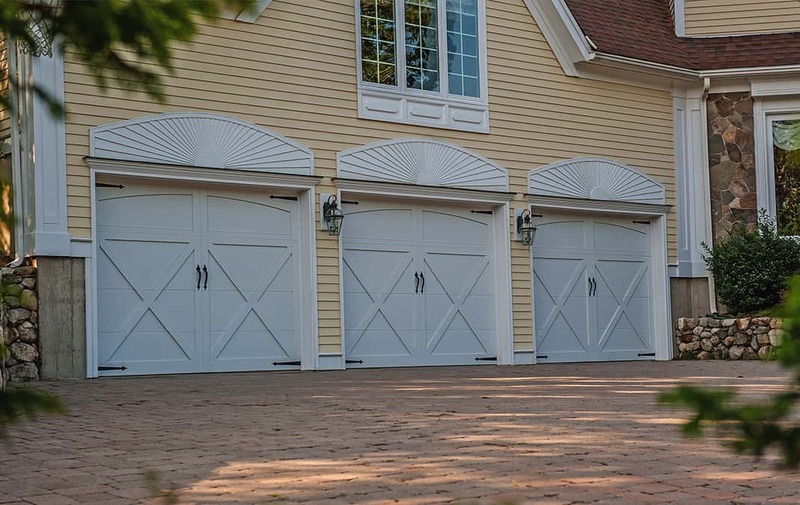 Fimbel Garage Doors are leaders of the New Hampshire area garage door industry with over 95 years of experience in customer satisfaction and quality craftsmanship. Fimbel stocks the best quality products, and provides immaculate installation—always with a professional approach for all your garage door needs. We provide professional installation of all Fimbel garage door products and garage door openers and offer an unmatched dealer warranty. The Parts Store at Fimbel Garage Doors offers an array of items that can be purchased for same-day use. From springs to sections, Fimbel will help find the exact part you’re looking for. 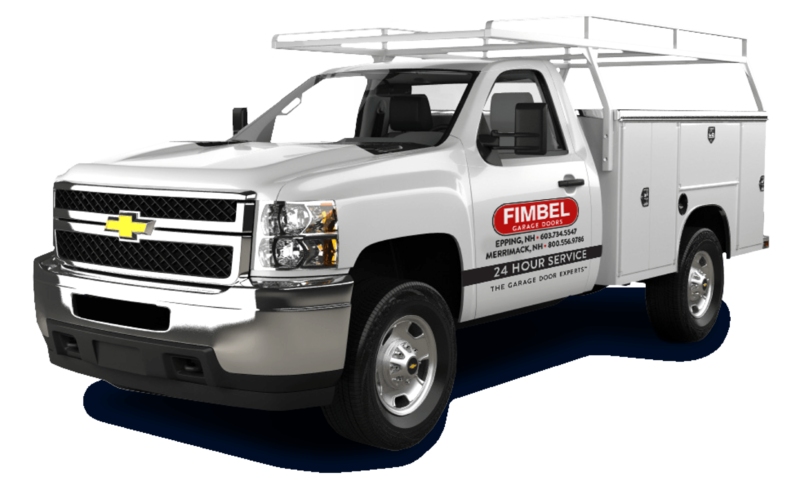 Fimbel offers a 24-hour garage door and garage door opener repair service and emergency repair service that is dispatched through our service department. 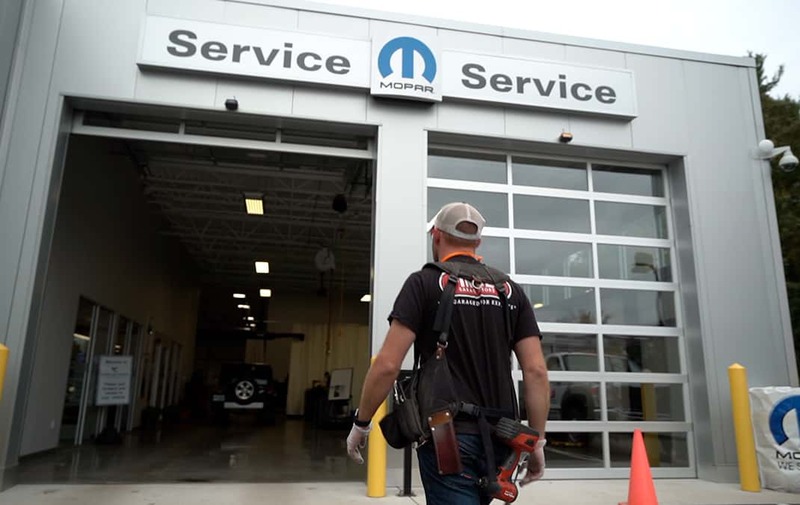 Discuss your needs with an on-site expert at either of our showrooms and browse a spectrum of quality garage doors, openers, and accessories. “Carl, I would like you to know that for the first time in years an installer arrived at my property and not only met my expectations but exceeded them. Andrew arrived promptly and introduced himself. He was polite, respectful and a very hard worker. The garage doors Andrew installed today over here at Baileys Green in Bedford required some work that was not scheduled. The outside trim boards and brickmold needed replacing and he offered to take care of it for me. Everything he needed except for the brickmold he had stocked in his truck. He did an excellent job on the extra work. He also had a great idea that he wanted to try on the install for the torsion bar and side mount motor. I still cannot believe how good the finished product looks and operates. He is an asset to your company and I will recommend Fimbel Garage Doors of Merrimack to all who will listen. “I just wanted to express my satisfaction with the garage doors. They are great. Also the two gentlemen who installed them. We’re terrific. My wife said they were very polite, professional, and they cleaned up afterwards. I am a satisfied customer. 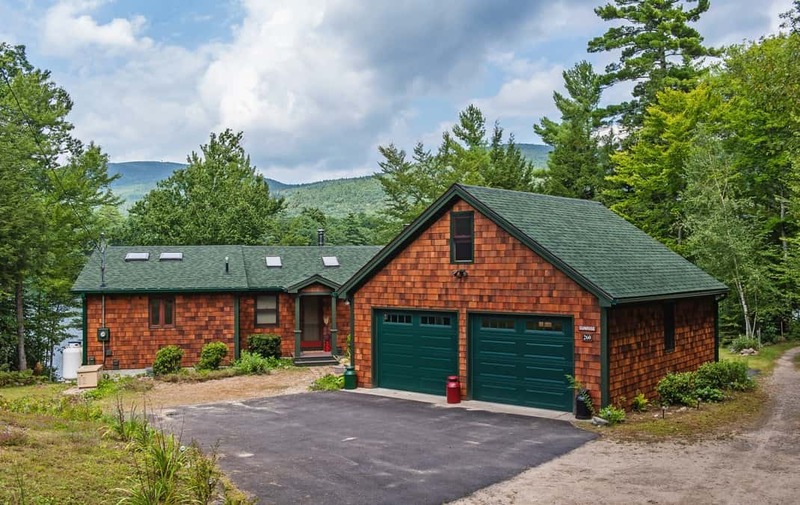 Visit one of our garage door showrooms or call 603-932-6779.